When it comes to cannabinoids, THC and CBD often steal the spotlight. 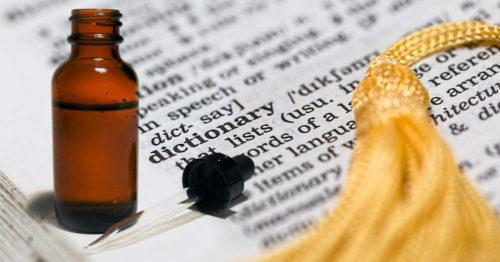 There are, however, many other important molecules that originate within the cannabis plant that needs to be discussed. 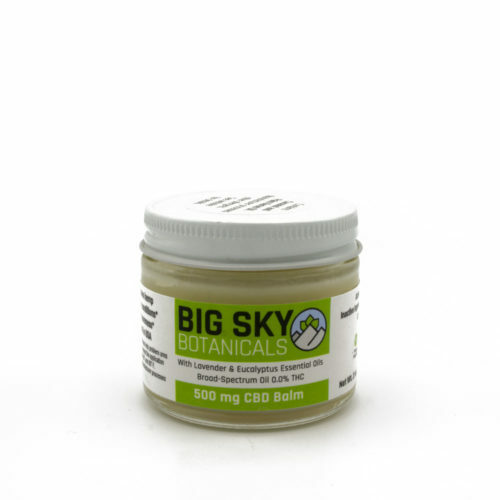 Cannabichromene or CBC is one of the 'big six' naturally occurring phytocannabinoids, first discovered in 1966. This molecule was once shown to be the 2nd most abundant cannabinoid in tropical cannabis strains, yet modern breeding practices have not focused on CBC. Today high-THC marijuana and high-CBD hemp have pushed CBC down the list. Despite this shift in focus, this cannabinoid offers some unique therapeutic properties that shouldn't be overlooked. 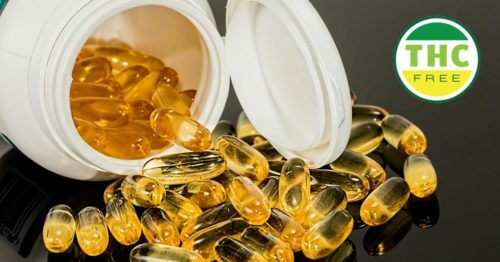 Like THC and CBD, CBC starts with the 'stem cell' cannabinoid: Cannabigerolic acid (CBGA). From this seed, the molecule is cyclized by the enzyme CBCA synthase resulting in its 'raw' form of CBCA. Through a heating process known as decarboxylation, CBCA loses a carbon molecule and ends up as CBC. 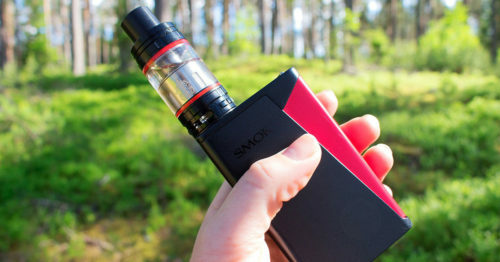 This molecule has the same formula as Delta-9 THC and CBD (C21H30O2), though it has a different assembly, giving it its own unique properties. 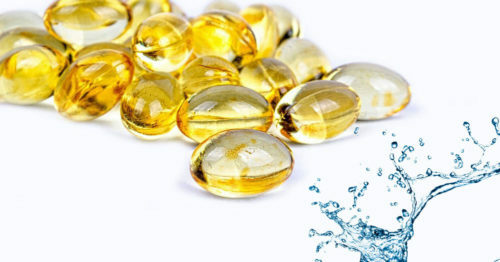 What Are the Effects of CBC? Like all other cannabinoids, CBC interacts with the body's endocannabinoid system (ECS) to produce its effects. This compound works differently than other cannabinoids. 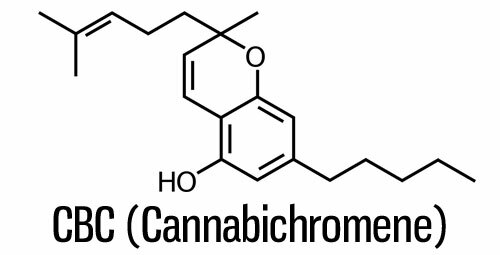 While most others activate the cannabinoid receptors in your ECS, Cannabichromene does not. Instead, CBC interacts with the vanilloid receptor 1 (TRPV1) and the transient receptor potential ankyrin 1 (TRPA1). Both of these receptors are linked to pain perception. When these receptors are activated, the natural processes which degrade the body's endocannabinoids (cannabinoids produced by the body) are affected. The result is increased levels of endocannabinoids like anandamide and 2-AG. Because CBC does not interact with the standard CB1 and CB2 receptors, this molecule is non-psychoactive meaning it does not produce a high. 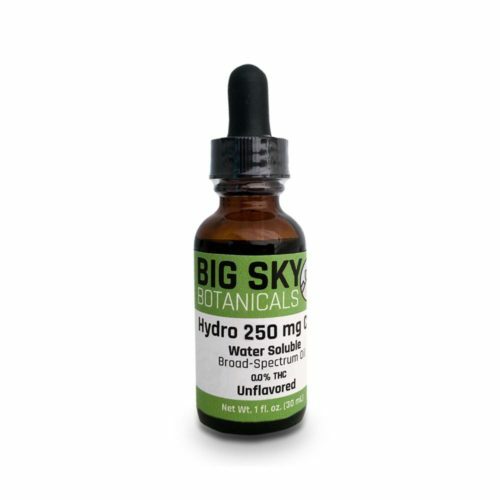 Unlike CBD however, CBC has been observed to make the psychoactive effects of THC stronger. 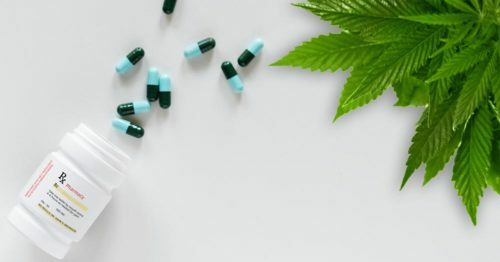 Cannabichromene has been studied both alone and in tandem with other cannabinoids to show many promising potential therapeutic uses. Where Can You Find CBC? 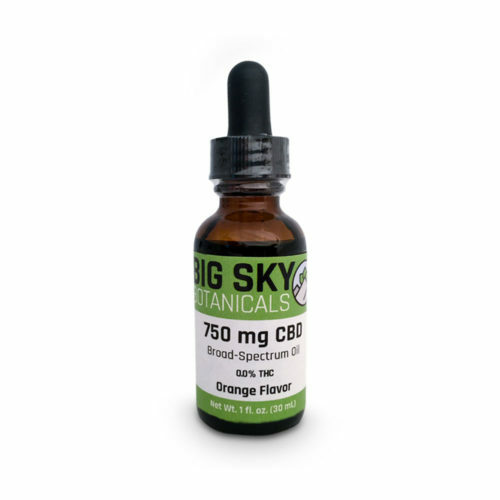 Because this compound has been overshadowed by CBD, finding a specific product containing high levels of CBC is tough. 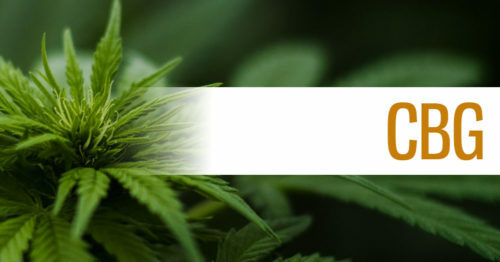 Realistically the best place to find a non-psychoactive, hemp-derived product high in cannabichromene is to look for high-quality full-spectrum products. 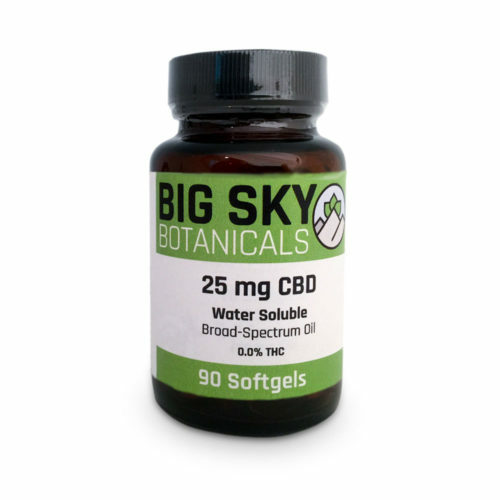 A full spectrum CBD oil should contain low amounts of all cannabinoids, allowing you to add CBC and other beneficial compounds to your supplement regimen. 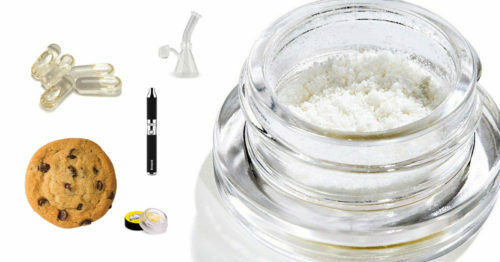 As a consumer, the best place to look is for concentrated extracts. Diving into the lab reports and picking out a product based on its phytocannabinoid content is essential. 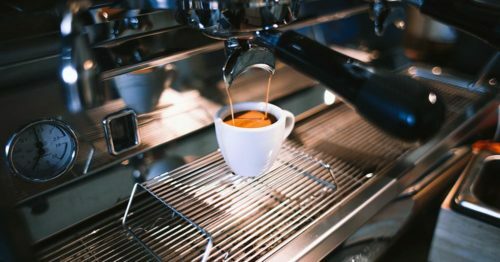 CBD Oil & Coffee: The Perfect Pair or Marketing Hype?